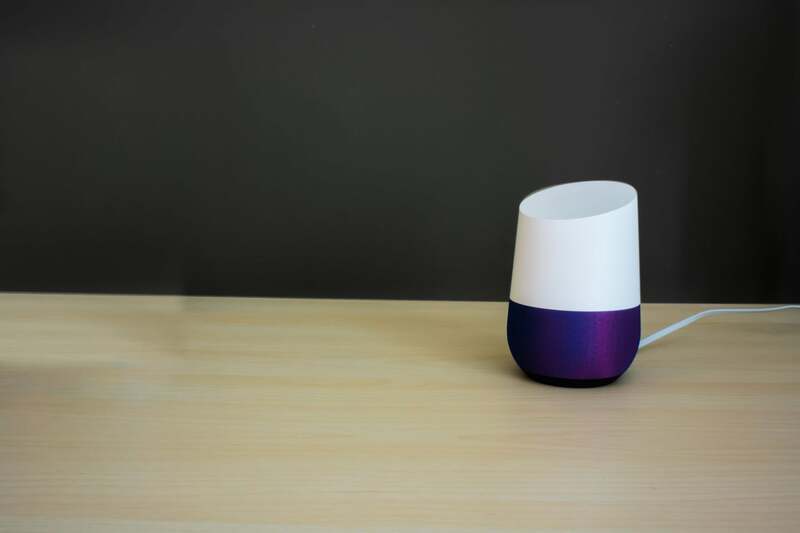 Setting up a Google Home isn’t rocket science, and using this guide will make it an absolute breeze. "OK Google, let's get you up and running"
If you follow the steps in the above video, you should be all ready to start asking your Google Home all sorts of questions. Stay tuned for more updates on the Google Home right here are Voice Controlled!